We are committed to helping and aiding our customers through the whole PAT Testing process. We provide you with a complete package of tests and results to comply with all Health & Safety legislation. So if you are looking for a professional PAT Testing service at a competitive price, we can help. Any business large or small dealing with the public is required to have their electrical equipment tested. Also included are schools, libraries, clinics, restaurants, bars, hospitals, public office organizations and individual traders like landlords, mobile hairdressers, photographers etc. How much does PAT Testing cost? Our rates are very competitive and for your convenience, we can also test equipment in the evenings or weekends. No matter what your business activity we can cater to your PAT Testing needs. Our current client base consists of schools, colleges, hair salons, office blocks, landlords, workshops, restaurants, and many more. 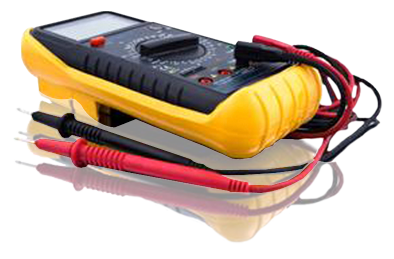 So whether you have 20 or 2,000 items to PAT Test, we have the skills and resources to do it.